Congratulations on the successful completion of your master’s program, and you graduation from the University of Winnipeg; we are proud of your achievements and wish you the best in your future endeavours. We hope that you’ll keep in touch with us and update us from time to time on your projects and your accomplishments. 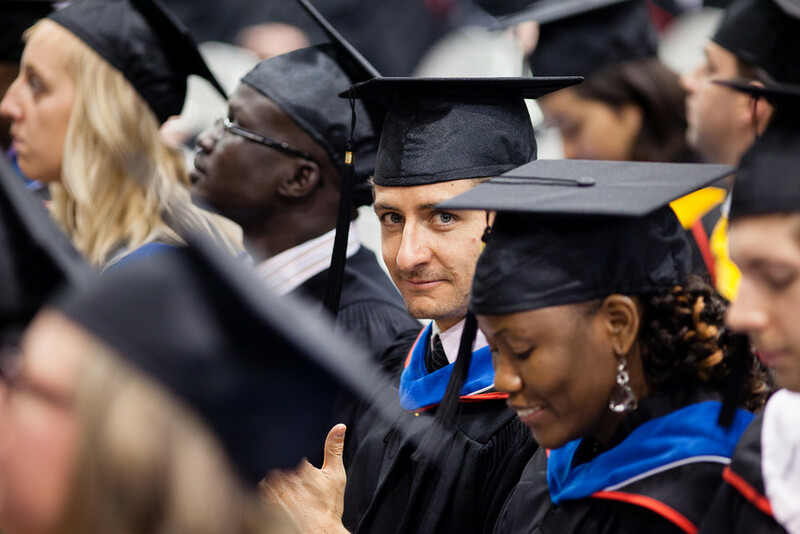 As an Alumnus of The University of Winnipeg, and member of the Alumni Association, you continue to have access to a number of our campus services, including advising, testing and support from our Career Services team; Library borrowing privileges; and discounts on campus amenities such as gym and University Club memberships. Please don’t hesitate to contact our offices if you have any questions, or require assistance from our staff, or simply want to know what’s happening in Graduate Studies at the University of Winnipeg.